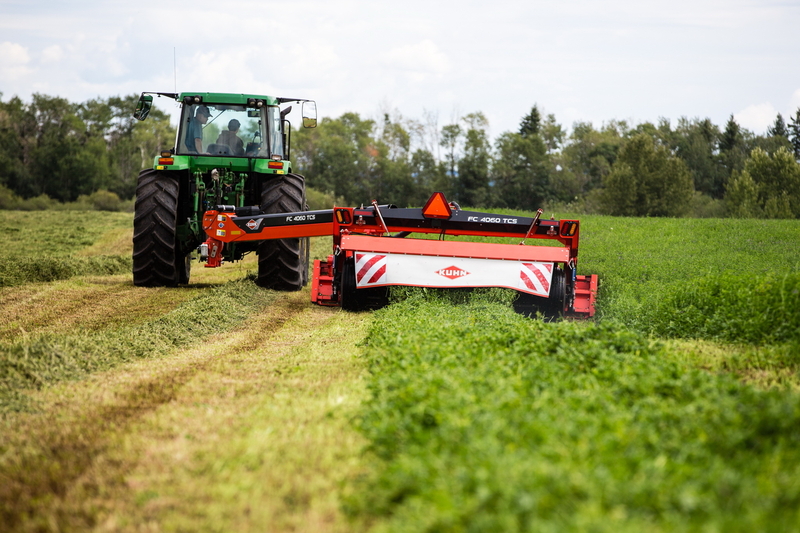 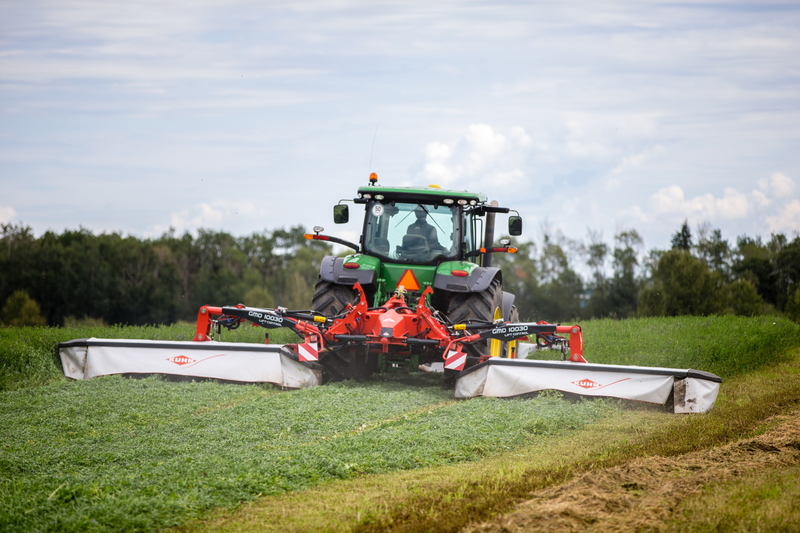 We specialize in haying equipment of all kinds, from seeding and tillage equipment right through to cutting, baling and feeding. 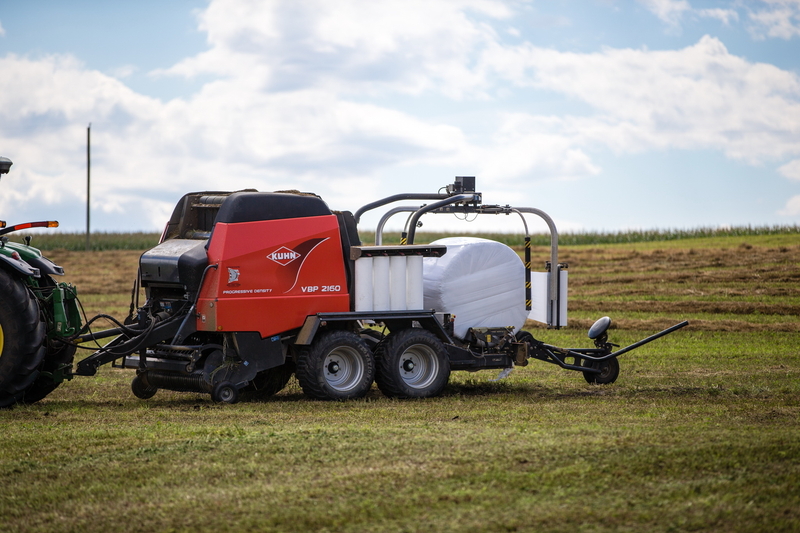 We have a large selection of bale processors, bale shredders, and tub grinders. 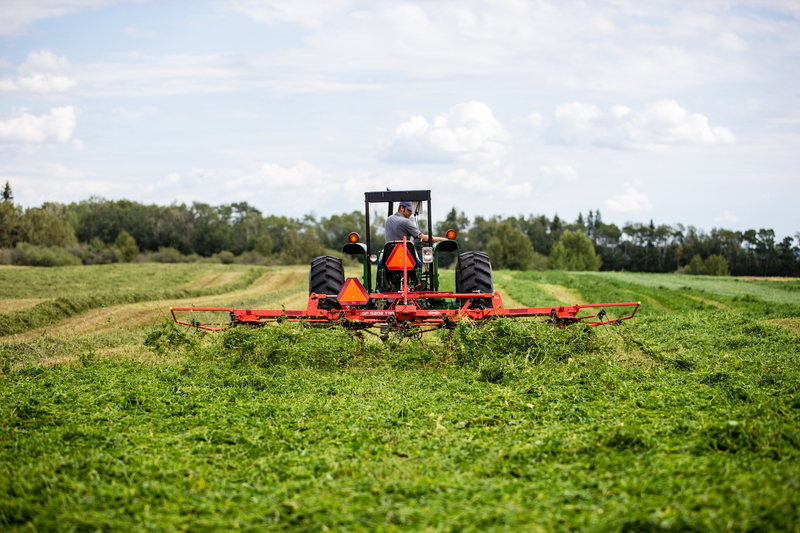 Pasture renovation equipment, pasture aerators and round balers.